This adorable under the sea whale keychain is the perfect accessory to add a dash of seashore to your bag. Add a little bling to your bag! 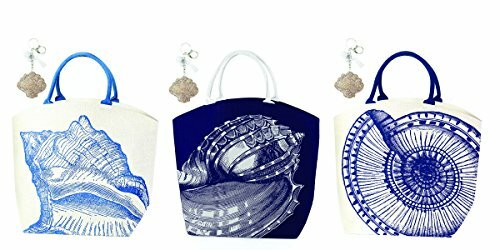 Add a dash of seashore to your handbag or keys!